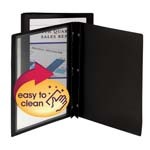 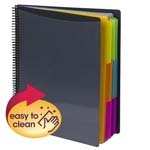 Put your best foot forward with Smead presentation folders. 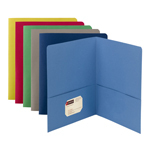 Our selection of presentation products includes attractive report covers, pad folios and pocket folders. 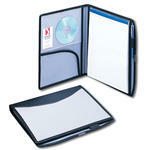 Present and protect reports, presentations and proposals with Smead's wide variety of presentation products.